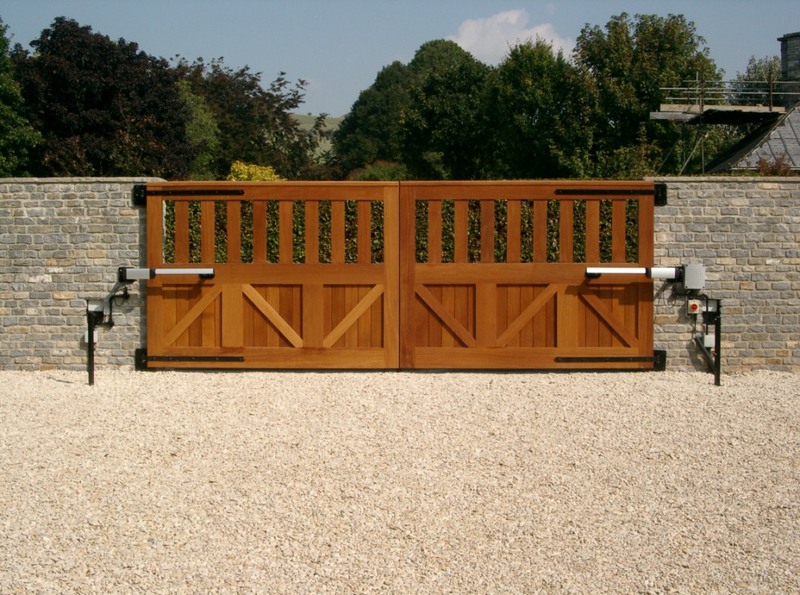 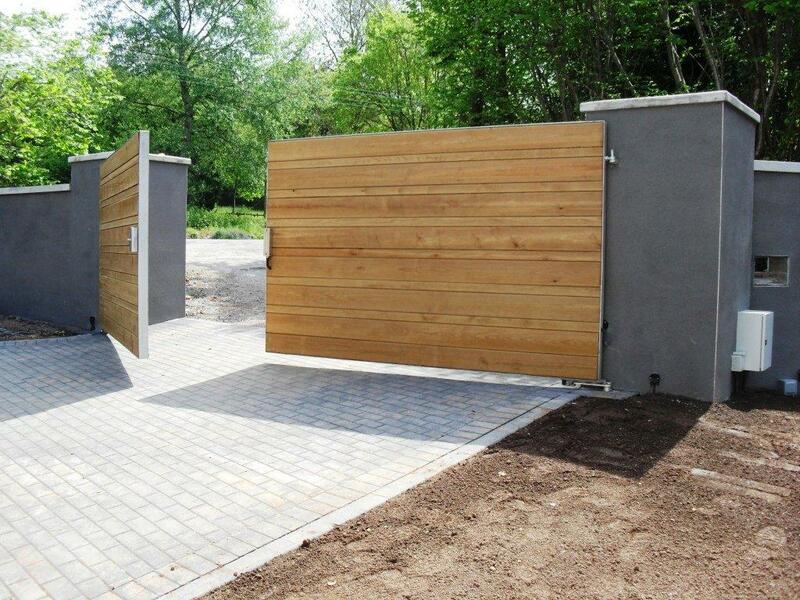 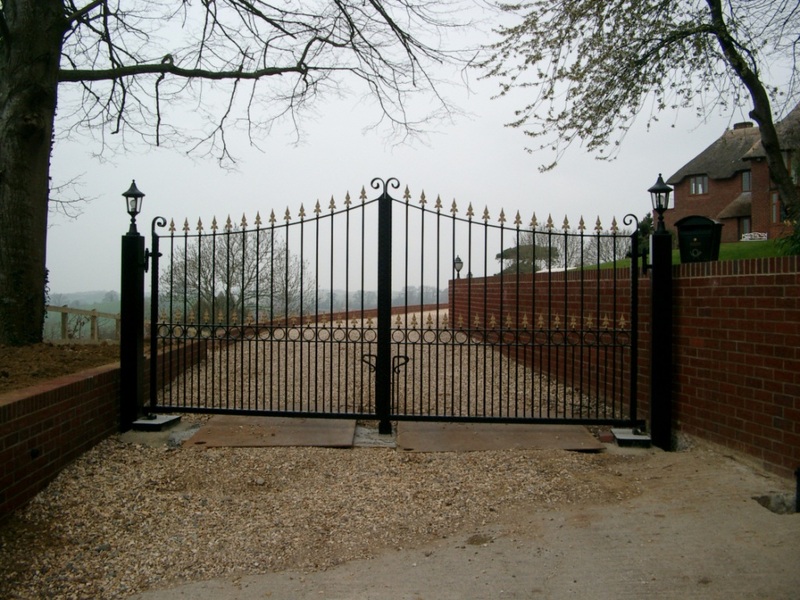 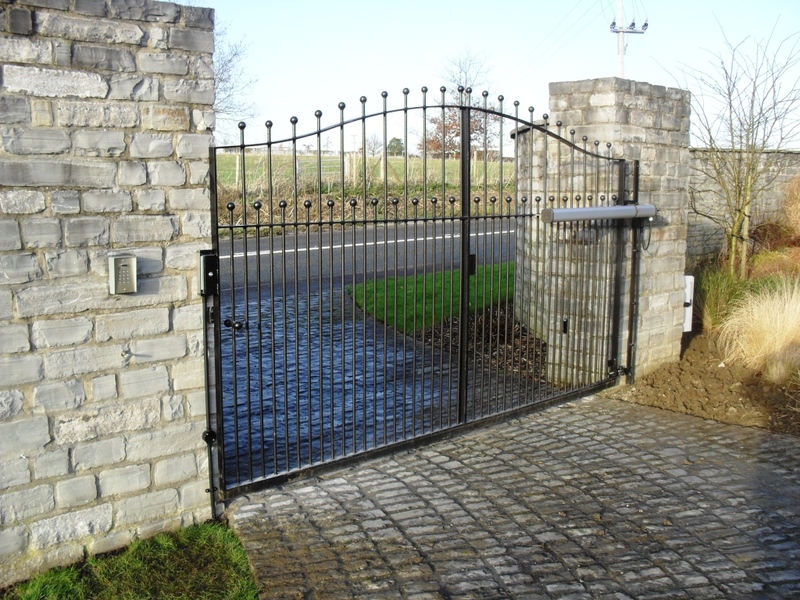 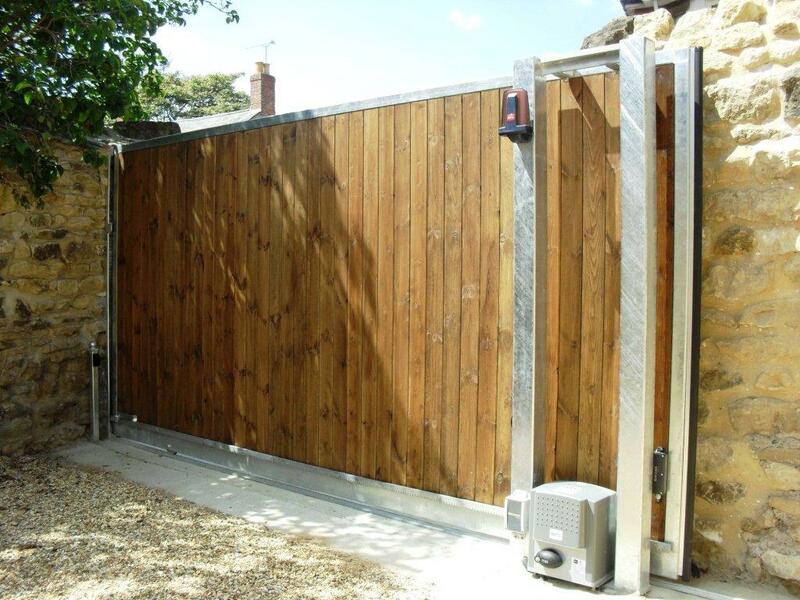 As a BFT Approved Installer for Gate Automation, we can not only manufacture your new Gates, but also add the latest technology for remotely operating them. 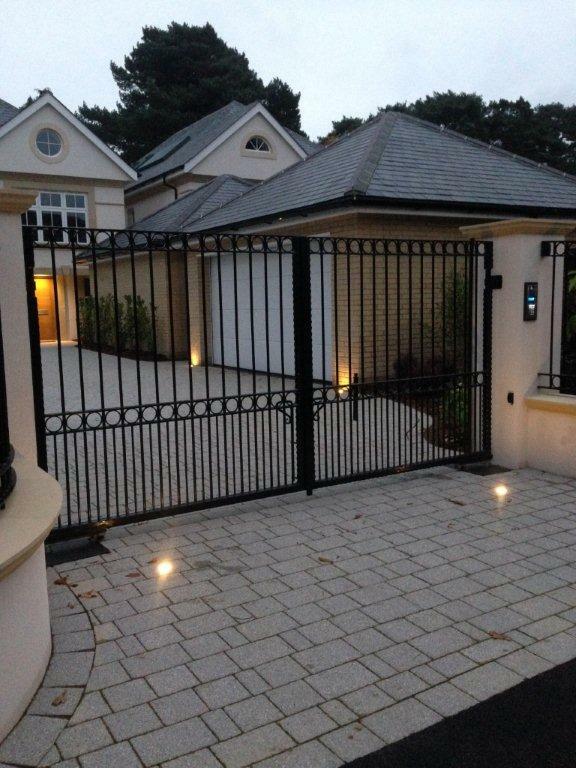 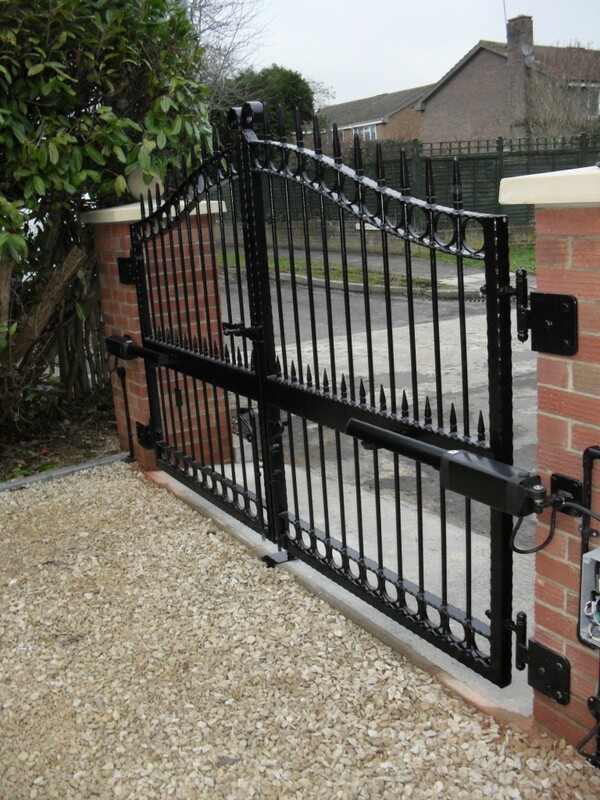 Using only the highest quality parts, our Automatic Gates are a great investment for any Domestic or Commercial Property. 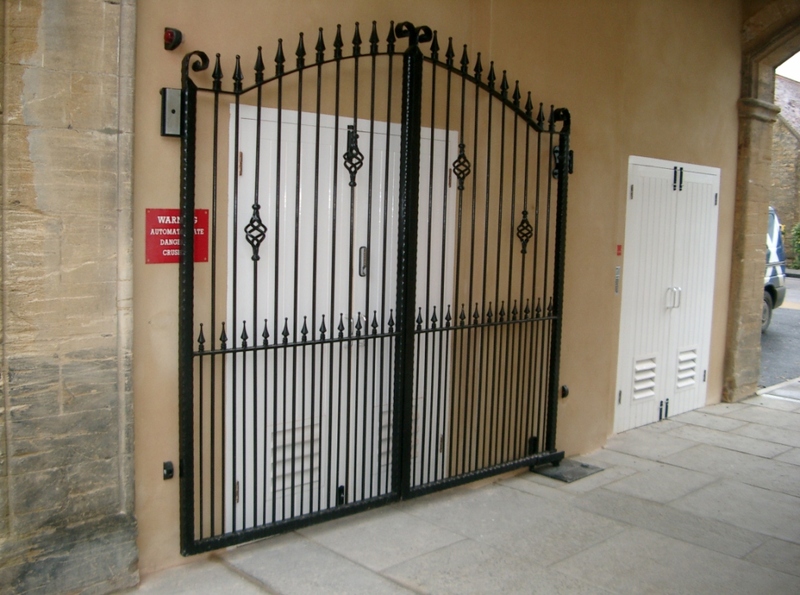 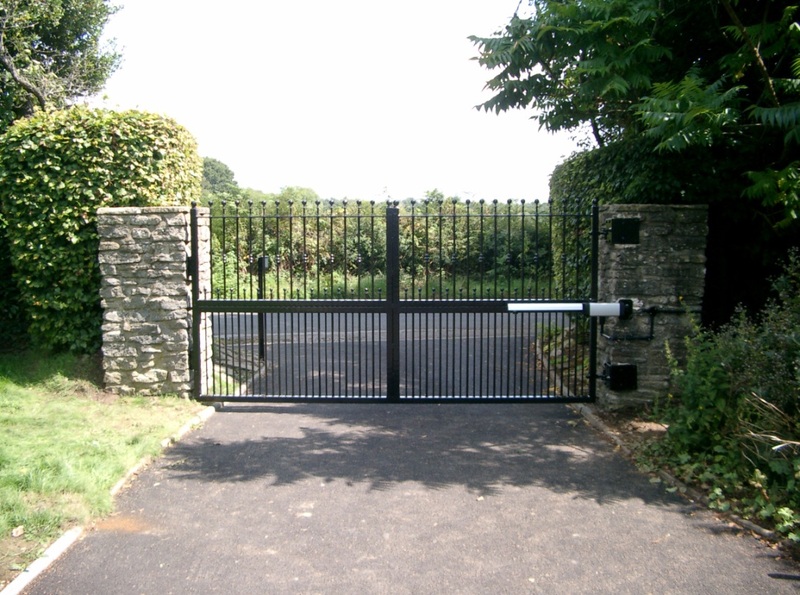 We can install Swing Gates or Sliding Gates along with all the accessories required. 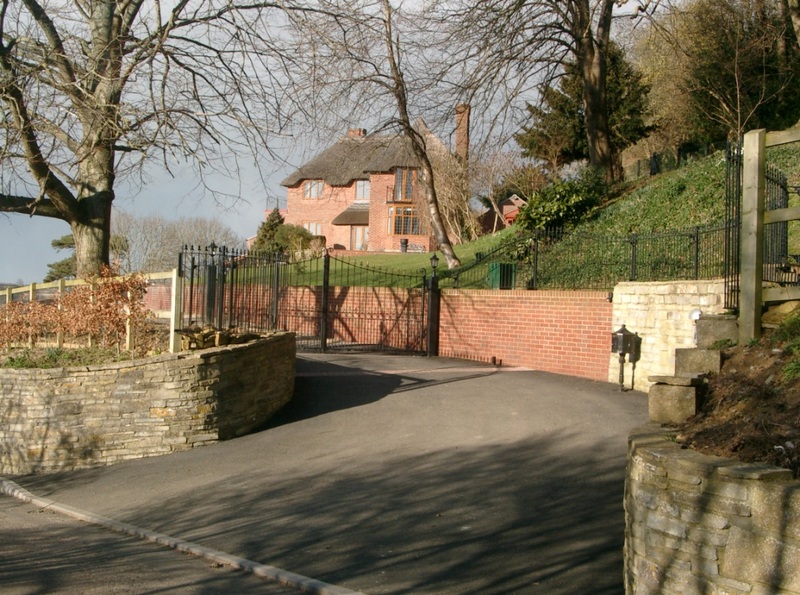 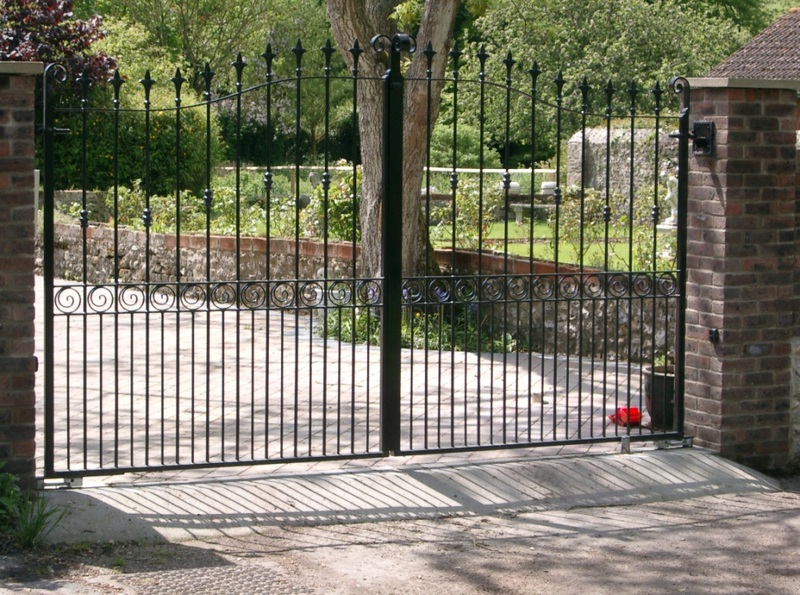 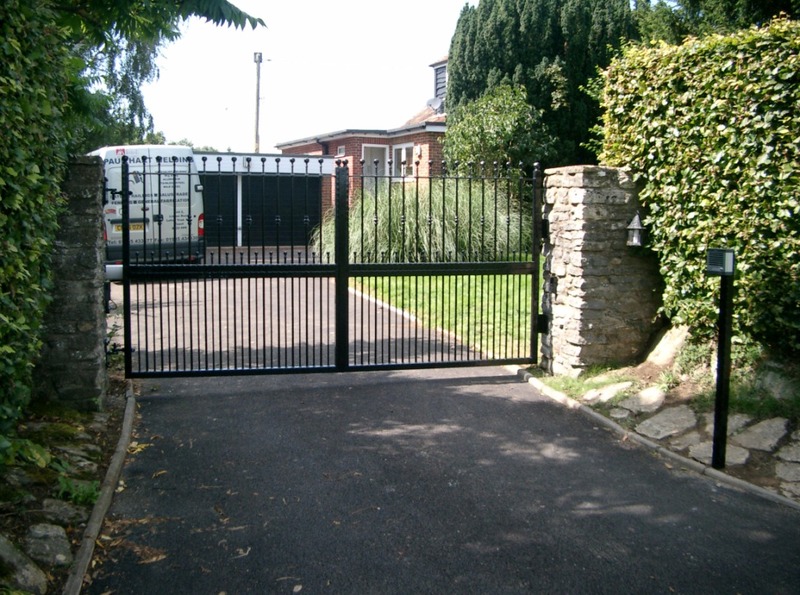 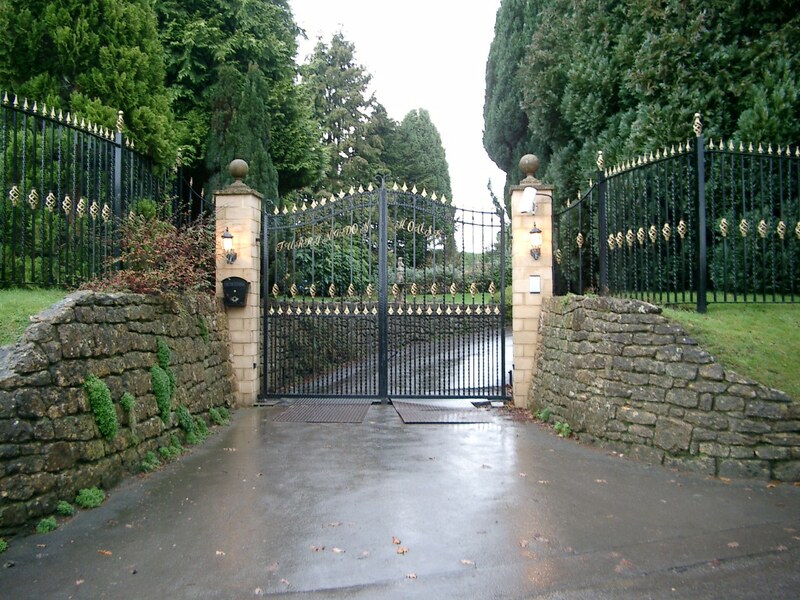 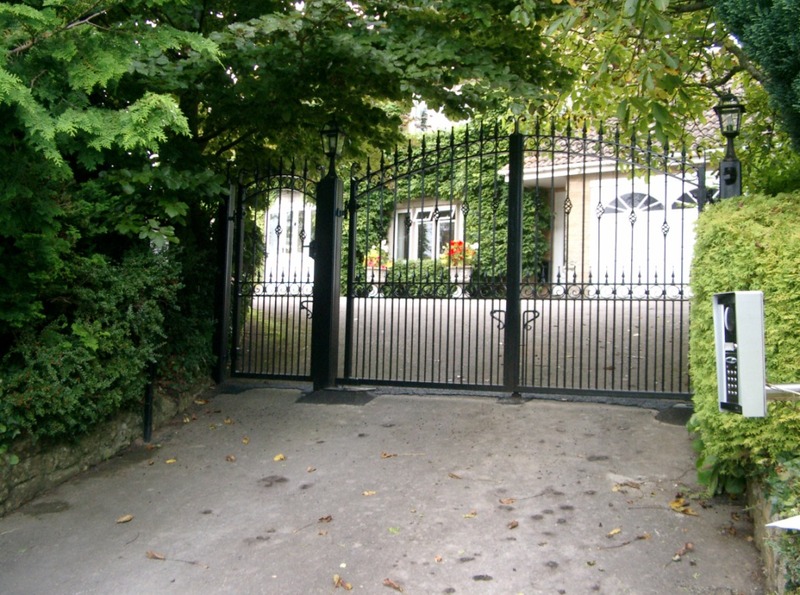 Our Automatic Gates Systems are designed and installed to your exact requirements and we can even offer ongoing Maintenance.